Hawaii is a special place. 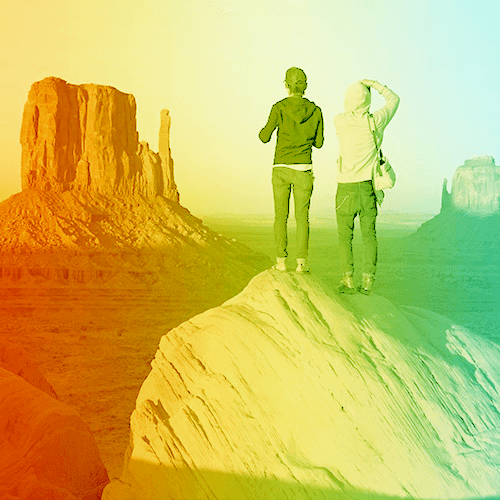 Here, our values are rooted in humility and respect. At StorQuest Self Storage in Waipahu, we carry on that tradition by treating our customers like family. 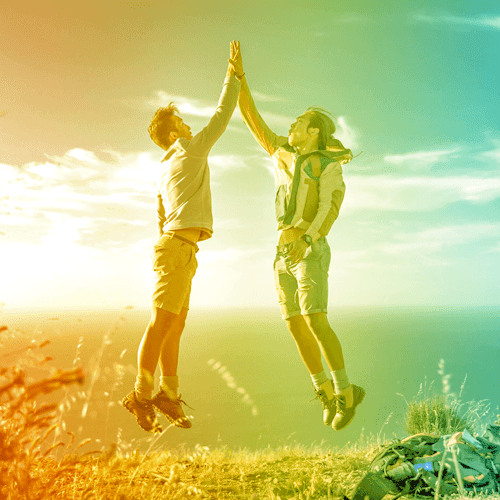 We won’t try to blow you away with any fancy gimmicks, because we believe in treating you the same way we would want to be treated. It all starts in our front office with our friendly and professional staff. 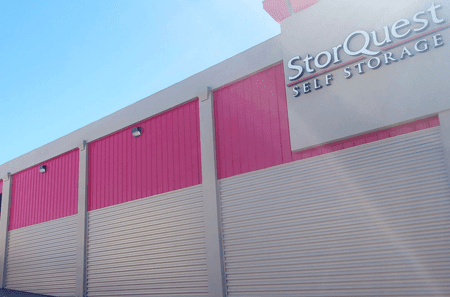 At StorQuest Self Storage, we are experts in helping our customers determine their self storage needs. 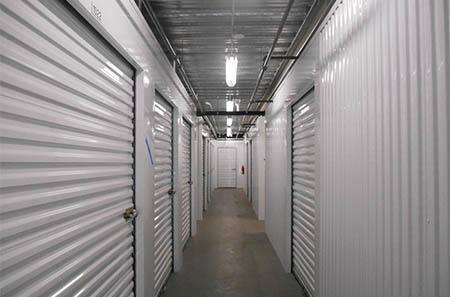 Our facility boasts a number of self storage units ranging in size from 5’X5’ to 20’X25’ and all variety of sizes in between. We offer both indoor and outdoor storage with covered loading docks, and also accept containers up to 40’ long. 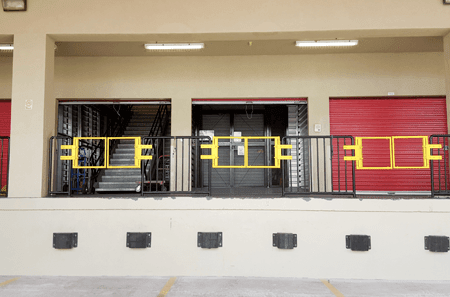 For the security-conscientious, our gated storage facility requires key-code access to enter. We also have security cameras recording both indoors and outdoors, 24 hours a day. 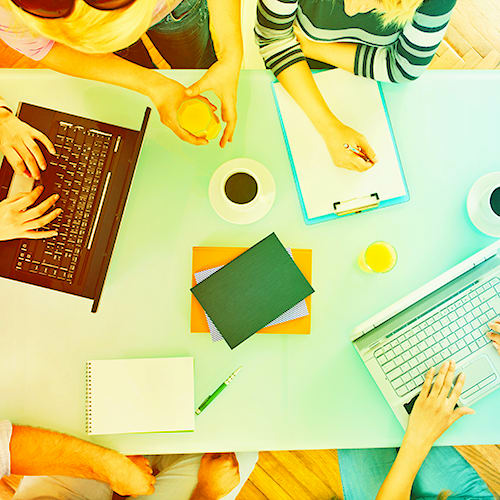 Our office also functions as your one-stop shop for packing and moving supplies. We have Waipahu’s best selection of boxes, bubble wrap, packing tape, and more. 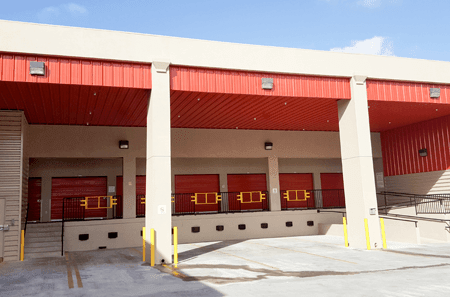 Would you like to know more about the best residential and commercial storage in Waipahu? 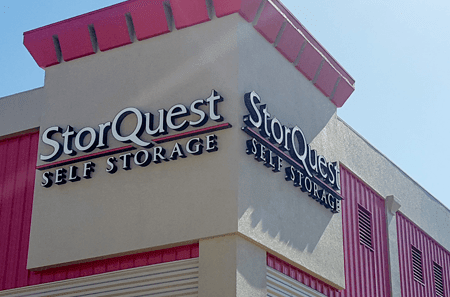 Visit us at StorQuest Self Storage today. We are located at 94-299 Farrington Hwy, just west of the Waipahu Intermediate School and Honowai Neighborhood Park. 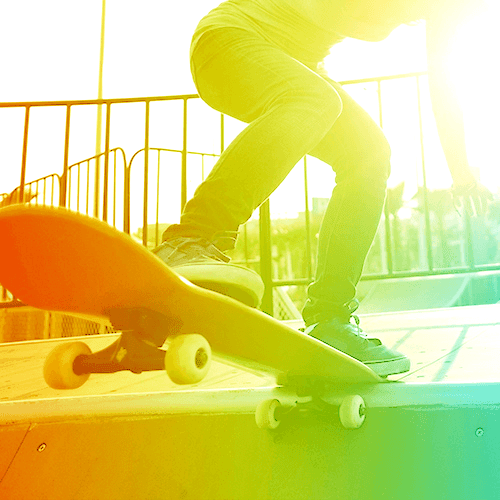 We proudly serve the communities of Waipahu, Village Park, and Ewa.